Slingshots are remarkably effective weapons for hunters. 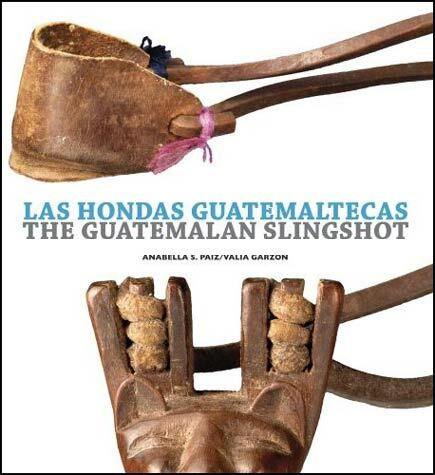 In Guatemala, slingshots embody centuries of tradition, often including Maya or Christian imagery. 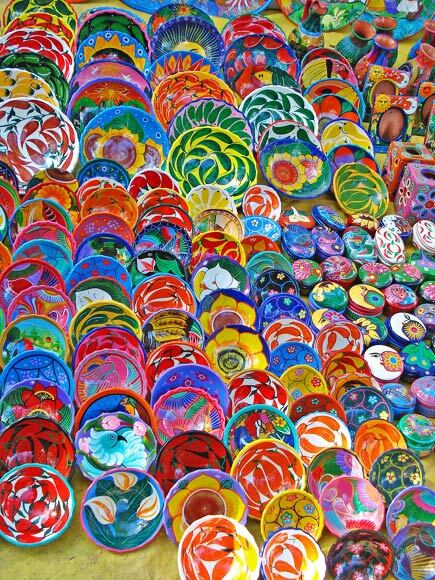 They are the subject of this book by Anabella S. Paiz and Valia Garzón, which is published by La Ruta Maya Conservation Foundation, a nonprofit organization committed to preserving the cultural heritage of Central America. 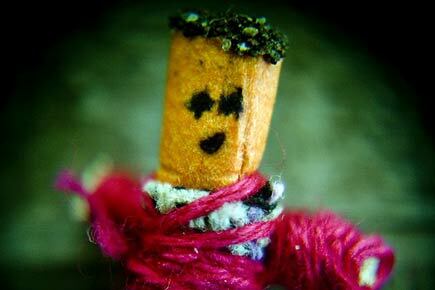 I think slingshots can be purchased from the Curandero Gallery. I couldn’t find the book at Powell’s but Amazon carries it .